The medical organization Doctors Without Borders (MSF) today released new evidence at the 6th South African AIDS Conference in Durban on early success using the high-strength antibiotic, linezolid as part of a treatment regimen for patients with extensively drug- resistant tuberculosis (XDR-TB). This is some of the first clinical data from both an African and primary care context suggesting that linezolid is safe and effective for treating patients with XDR-TB, including those co-infected with HIV. Despite growing rates of drug-resistant TB (DR-TB), and mounting global evidence on the effectiveness of linezolid in treating the disease, access to the drug in South Africa is limited due to high prices. However, as more quality-assured generics become available, South Africa has the chance to seek alternatives to the single supplier currently on the domestic market. MSF’s linezolid pilot programme at its TB project in Khayelitsha, tracked the outcomes of 16patients treated with linezolid – including six HIV-positive patients –over a two-year period. To date, 71% of these patients have ‘culture-converted’ which is an early indicator that the two-year treatment regimen will be successful. Furthermore, MSF’s linezolid pilot programme – one of the first in Africa to include patients co-infected with HIV – suggests that linezolid’s efficacy is not compromised when patients are also taking HIV treatment. “This is critical considering that 75% of TB patients in Khayelitsha are co-infected with HIV, and nationally the figure sits at over 70%,” says Dr Vivian Cox, MSF Deputy Medical Field Coordinator in Khayelithsa. Local evidence of linezolid’s use as a DR-TB drug is good news for South Africa, where over 10,000 people a year are diagnosed with the disease and whose chance of survival is typically less than 50% using the standard treatment regimen. 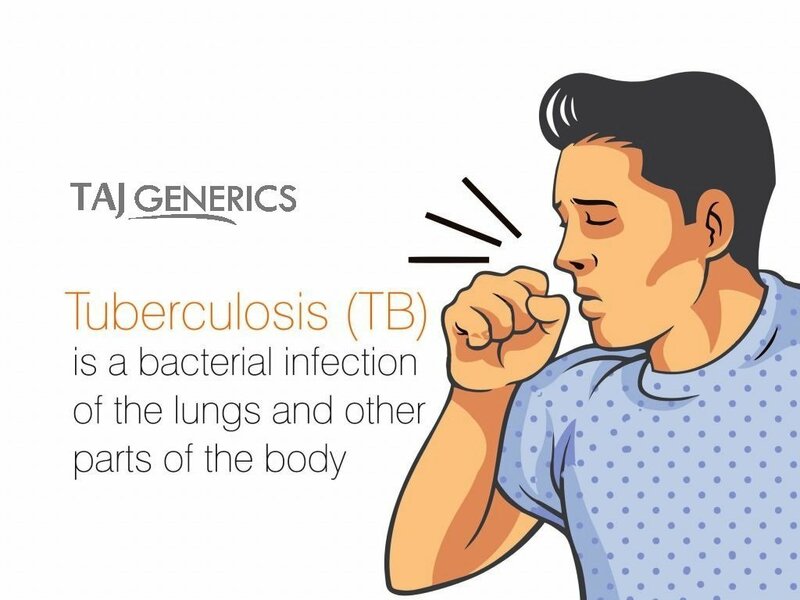 Generally, between 5 to 8% of DR-TB patients are resistant to the few second-line drugs available and are considered to have pre-XDR or XDR-TB. The MSF data from Khayelitsha contributes to a growing body of evidence on linezolid’s effectiveness against DR-TB, with results similar to studies in the U.S., Europe and Asia, which have shown a combined treatment success rate of 68%. While linezolid, like most drugs used to treat TB, has several negative side effects with long-term use, it offers patients hope of treatment when other options have run out. Prohibitively high prices charged by the pharmaceutical company Pfizer, which holds several patents on linezolid in South Africa, threaten to prevent linezolid’s wider use for DR-TB. 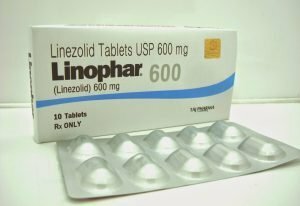 The national Department of Health buys linezolid from Pfizer for R287 per 600mg tablet, which means that to treat one patient with linezolid daily for six months will cost R52,377. Actors like MSF currently pay the private sector price of R589 per tablet, plus mark-ups—over R123,000 for one patient alone. “As linezolid is only one part of an already expensive treatment regimen, we’ve seen that the high cost in both the public and private sectors limits doctors’ willingness and ability to prescribe the drug for their patients,” says Julia Hill, MSF Access Campaign Advocacy Officer in South Africa. However, new quality-assured generics offer the chance to increase access to linezolid for DR-TB patients. A linezolid generic from the Indian manufacturer Hetero has become available for all interested parties based on a quality assessment performed by the Global Fund’s Expert Review Panel. Hetero offers linezolid at US$2.50 per tablet (R25)—a price that would create significant cost savings for South Africa if it accessed the product. MSF urges the South African Department of Health to pursue options for sourcing more affordable, quality-assured generics of linezolid. This could include fast-tracked registration of generic linezolid products in South Africa; re-opening the Department of Health’s TB drug tender for linezolid to a broader range of bidders, or pursuing flexibilities available under international trade agreements, such as compulsory licensing. “South Africa’s growing DR-TB epidemic requires effective new tools like linezolid at a far more affordable price. Patients for whom current available DR-TB treatment is failing cannot afford to wait,”says Hill.